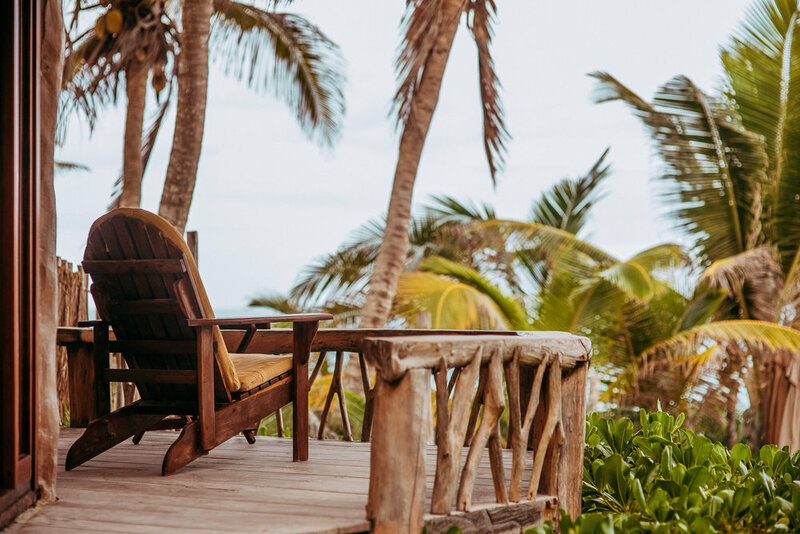 Lae Wellness Retreats invites you to join us at Alaya Tulum for a magical and renewing journey into self healing and living life. Experience yourself in a whole new way. Imagine blue skies, the sun shining bright on the beach, you swimming in the clear aqua-blue waters and chanting OM in the Yoga Shala before meditation and yoga class. 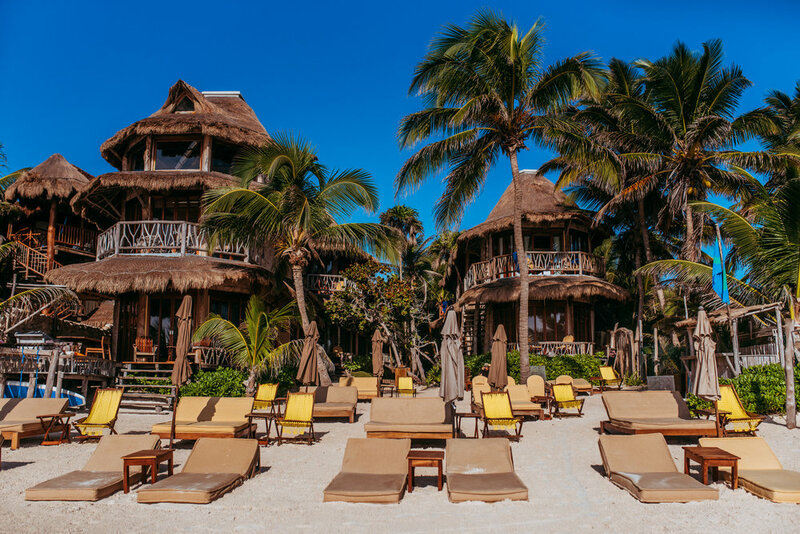 Along with Electric Love Yoga Flow classes, activities will include a visit to the Tulum ruins, snorkeling in the brilliant waters of Cenote Sacactún, daily meditations, essential oils, and of course, private reiki sessions. Enjoy peaceful walks on the beach and deep relaxation. Reconnect. Rebalance. Rejuvenate. Uplift the body, mind + spirit in a whole new way! Enjoy our fresh and authentic Latin American cuisine on the beach, in a garden setting. With respect for all life, we prepare all dishes with natural local ingredients and serve them with lots of love! We believe a great amount of our diet should come from fresh foods to feel truly vibrant. Includes: Private transportation, drinks during the tour, entrance to the park, private guide. Includes: Private transportation, drinks during the tour, entrance to the park, private guide, snorkel equipment. Discounts available if paid by Venmo or check. To reserve your spot a 50% non-refundable deposit is required at the time of booking with the other 50% due by July 1. If for whatever reason you need to cancel, written request is required by August 1 to receive 25% refund if the full amount has been paid. After August 1, no refunds will be given. Payment: Discount for Venmo or personal check. Non-refundable deposit to hold your spot. Remaining balance due in 8 weeks.